Hello budding writer! 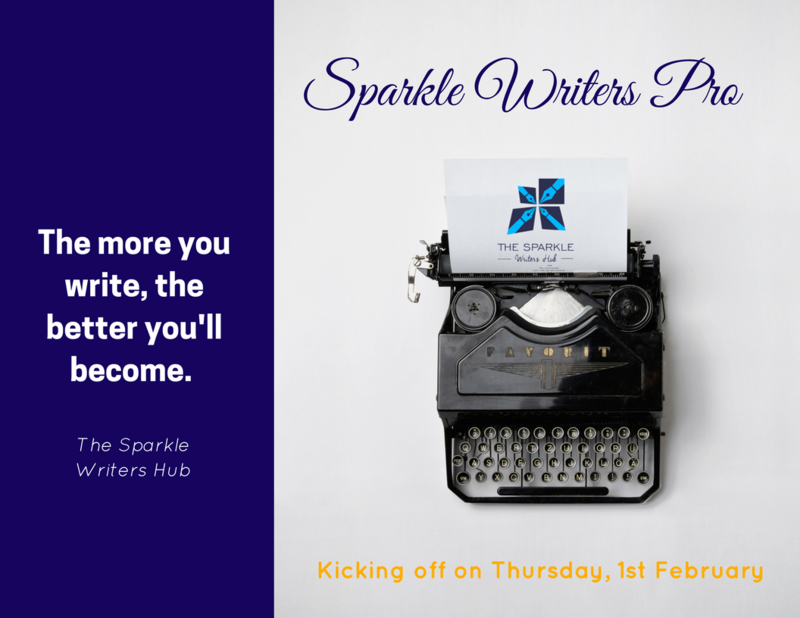 We welcome you to The Sparkle Writer’s Hub…a writing blog for all writers. We believe every writer has a sparkle and we are here to help your writing talent to shine by coaching, training and motivating you to believe in the talent that you have. 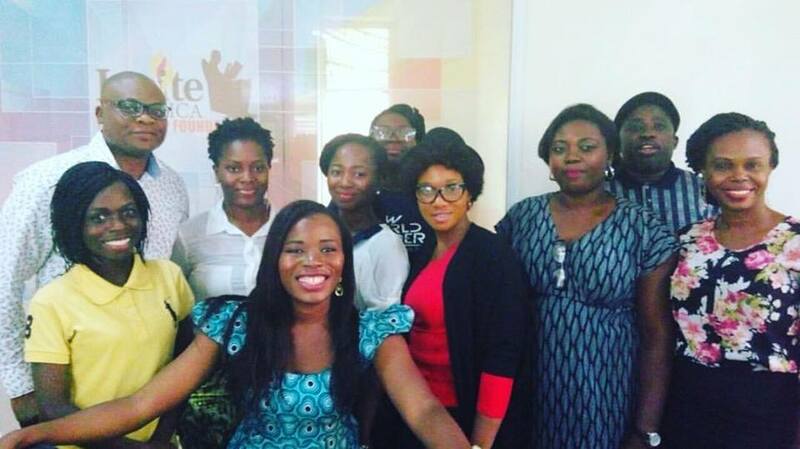 To learn more about how The Sparkle Writer’s Hub started, you can read this post from our Founder, Adedoyin Jaiyesimi and this feature on the Lionesses of Africa website. Sometimes the journey to becoming a great writer can be overwhelming and it doesn’t need to be. We’re here to make sure that it isn’t. From writing a great blog post to writing a bestseller, we’ll teach you all that you need to know. We will give you tips and tricks of the craft. 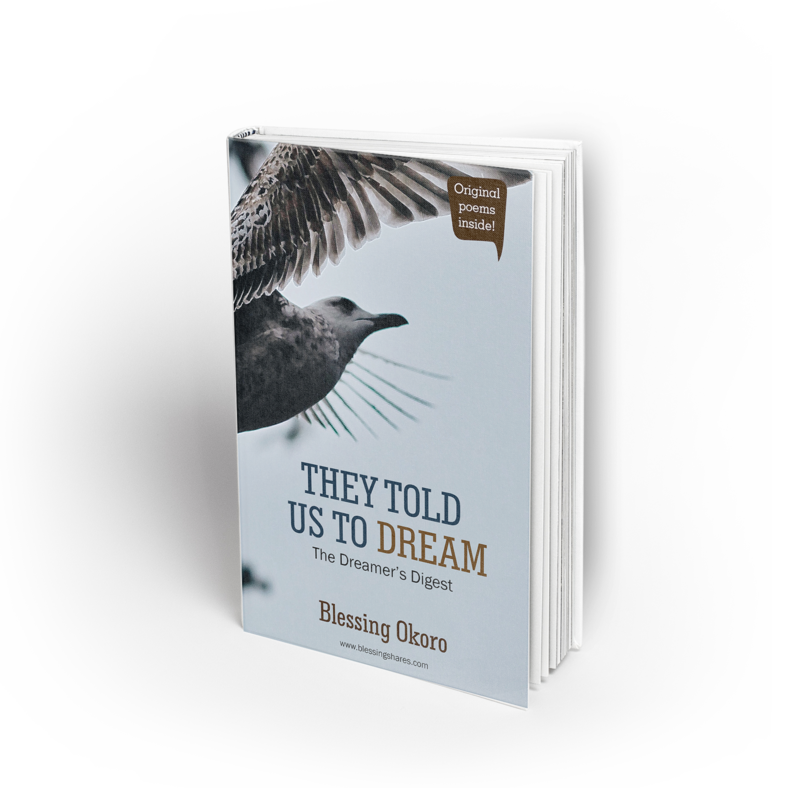 Touch on topics that every writer wants to talk about. Give practical guidance on how to become a better writer. Motivate you with some quotes and memes to keep you going. Provide training and coaching to help you improve your writing skills. Host interactive series on social media where you can ask your questions and have them answered. A desire to have some great fun with the #SparkleWriters! 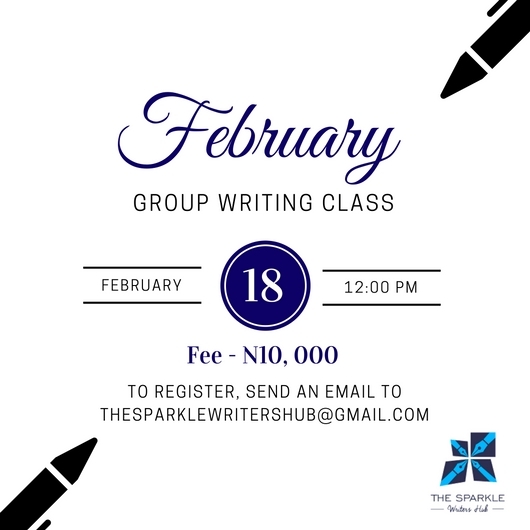 So if you’re ready to become a great writer, we are ready to make you one. Let’s make your talent sparkle! Oh…before you go, can you do us a quick favour? 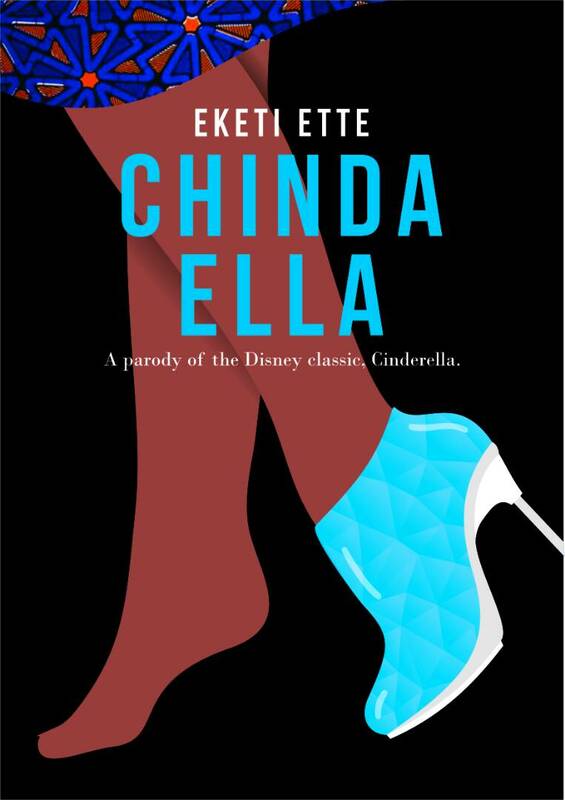 Kindly connect with The Sparkle Writer’s Hub on social media by clicking the links below. It’ll only take about two minutes. We need to stay connected with you to meet your writing needs effectively. Thank you and we look forward to interacting with you!